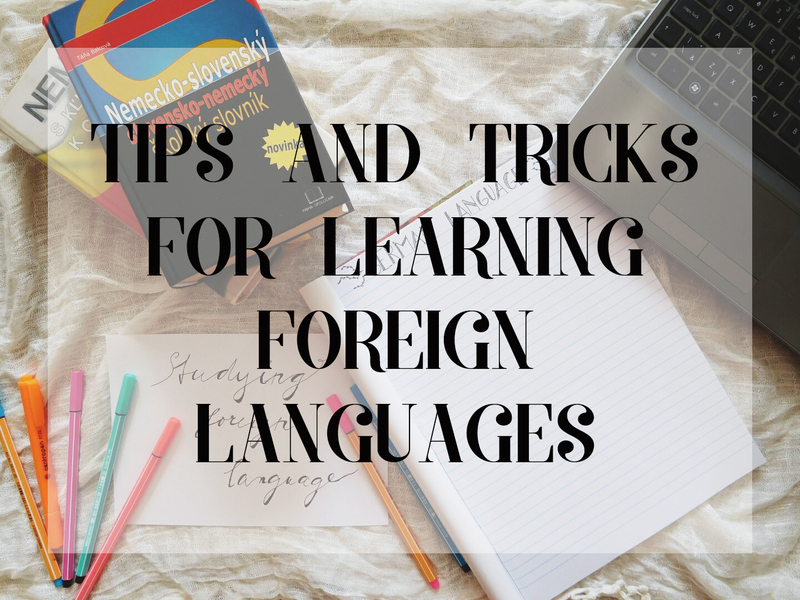 Las time I was talking about some basic tips and tricks on learning foreign languages. But today we get some real action. I’d like to talk about one of the apps I’m using for learning and I’m so in love with it, so I thought I’d share it with you. Because you need to hear about this. Or you already heard about it and we can fangirl over it together like proper nerds. Let’s get the shallow one right out of the way. I love how it looks and since I’m sucker for pretty things and I’m mostly a visual learner, pretty things make it easier for me to study. It also motivates me to open the app all the time. Last time I was waiting for the train home from uni and to kill the time I was playing with the app which is productive way to kill it. Also, it's really easy to use it, even such I can do it. And that says a lot. Oh and did I mention that during your course, you're travelling through the space? Yes, you heard me. Each chapters are different planets and each one is beautiful. This is such a cool feature because, let’s face it, not everybody has free data or wi-fi connection all the time, so it’s nice to have this option to actually download it and learn it in off-line mode. Honestly I haven’t heard any other learning app would have this feature and I’m a big fan of it. What was that? You said you don't have smartphone or tablet or ipod? Don't worry, Memrise got you covered because it's available on PC as well. Just type in memrise.com and you're good to go. Isn't it just amazing? There is variety of courses for you to choose from. You can start from the very beginning and make your way to the top or you can choose the level of the language you think is good for you. If you don’t like the course, you simple leave it and choose another one. 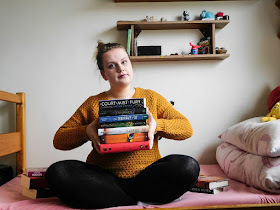 There are also courses which focus on various aspects of the language for example useful phrases or courses for certain lessons in textbooks. Just pick whatever you like, I'm sure there's something for everybody. This is another useful feature, because not everybody speak English, but they would like to use it. I’m used to put English as my native language in these kind of apps, but for this one, I chose Slovak. This way you can find fellow friends speaking the same language or you can find person speaking the language you study to train your skills. I was taken aback by the amount of languages you can choose from. You want to learn Indian languages? You got it. You want Lithuanian? You got it. It’s so tempting to choose all of them. Not to mention you can then connect with the community of people learning the same language which can help you when needed. How cool is that? Anyone as excited as I am? No? Okay, then. Let’s say you’re student of foreign languages as I am and you have new vocabulary to learn. Well, you can create your course with words you need to learn and share it with your classmates. My friend actually did this, because she’s learning Arabic language and she put all of the new words from the textbooks with the meaning in the course and that way her and her classmates can always learn them and revise them. How cool is that? Okay, those are my main points why I like Memrise. But in all seriousness, I just like this app A LOT as you can see and I found out that not many of my friends knew about it so I decided to give it the spotlight it deserves. 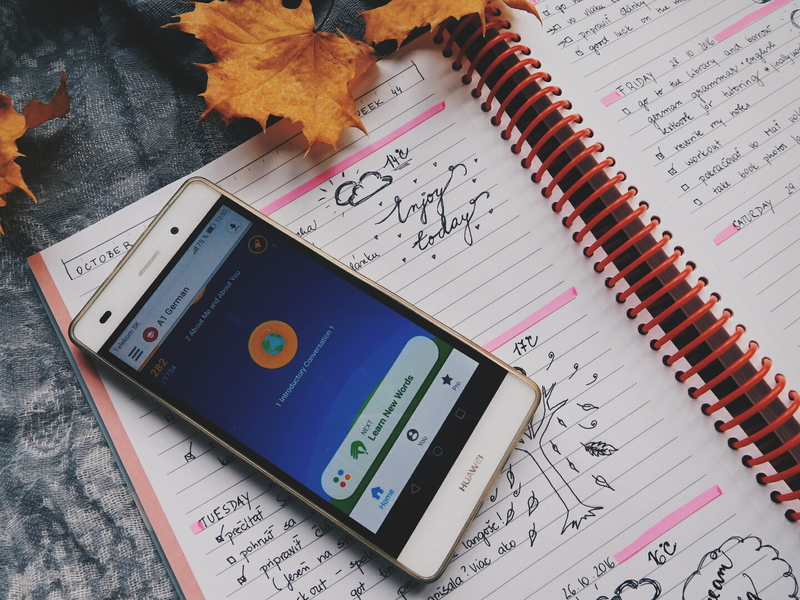 Let's talk: If you study foreign language, do you use these kind of apps to help you with studying? 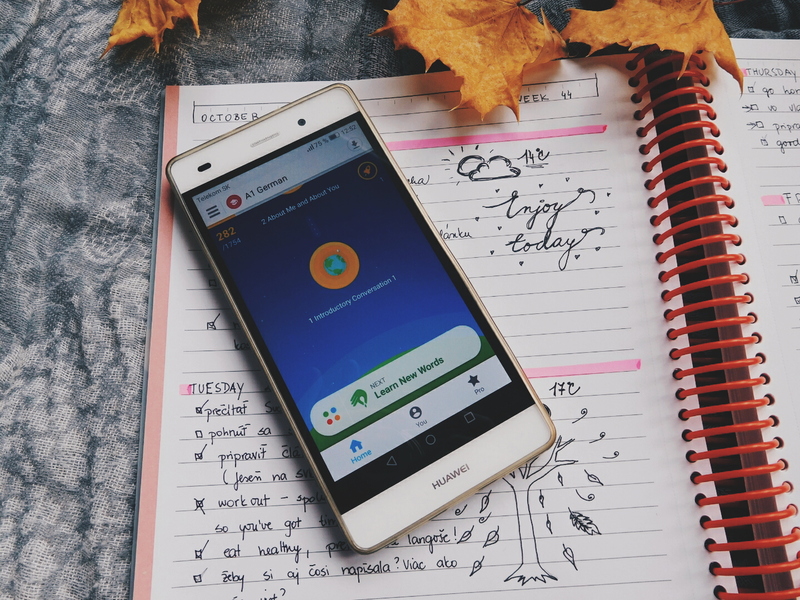 Have you heard of Memrise? If you use it, what do you think about it? I haven't heard of this before! But I'm glad you let me know about it. I was learning Japanese back in primary and high school and want to pick it up again one day.Thanks for the tips!